Christopher O’Riley is recognized as a leading American pianist and is host of NPR’s “From the Top,” a program which showcases the best young musicians in the country. 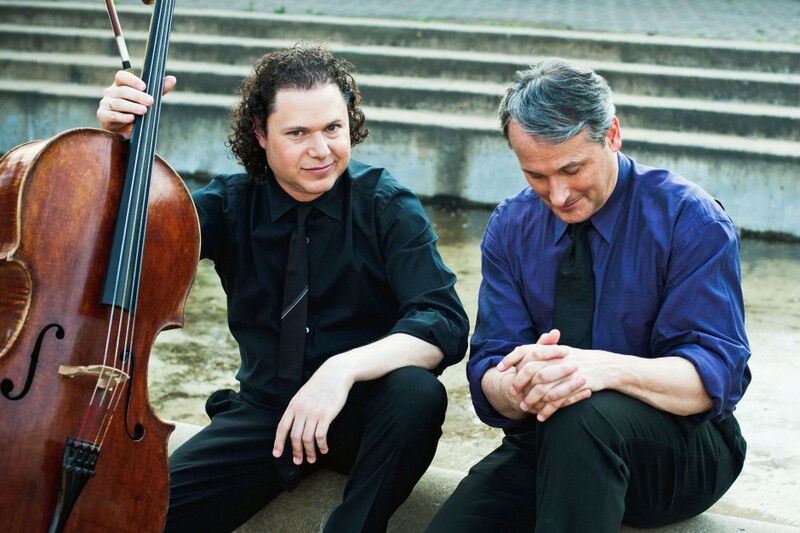 Host Steve Potter talks with O’Riley in advance of his performance with cellist Matt Haimovitz, who made his solo debut when he was just 13 years old, at the Edison Theatre at Washington University. The event, “Shuffle. Play. Listen,” is Friday, October 12th at 8:00 p.m. The program will showcase works by Bach, Gabrielli and Stravinsky alongside compositions from Radiohead, the Arcade Fire and Astor Piazzolla.